Need a family adventure for the Holidays? Look no further than Universal Studios. Songtress Molly Burch has released her new single Candy, which delivers quite the commentary amidst breathy vocals reminiscent of Lana Del Rey. 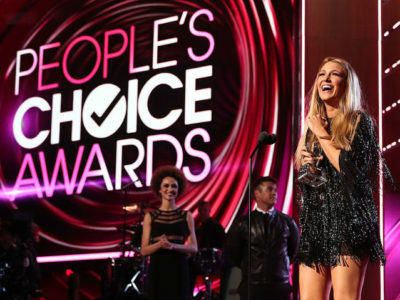 Film Independent announced the nominations for the 2019 Film Independent Spirit Awards. Jodie Foster is jumping behind the lens to spread an important message, VOTE. 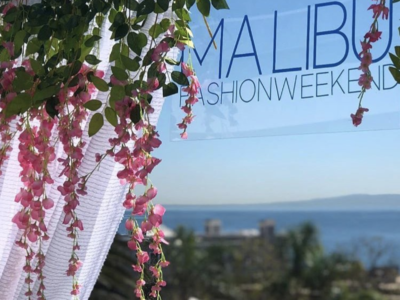 Malibu Fashion Weekend Soft Launches!